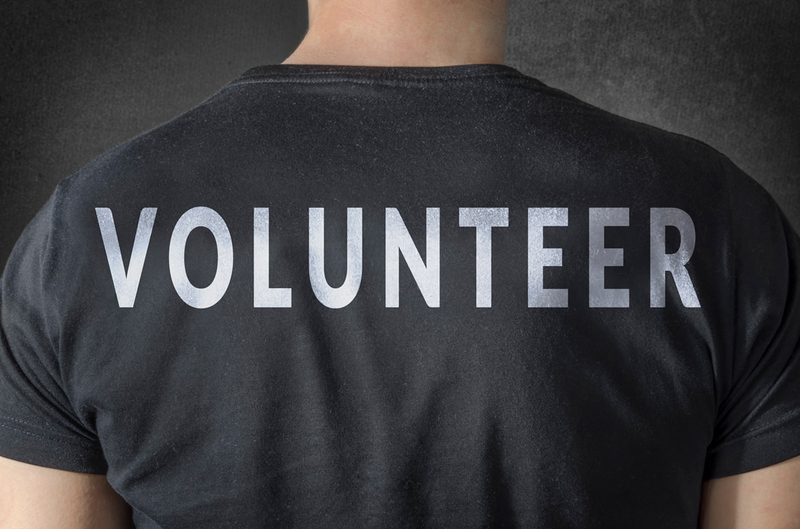 The EMC would not exist without volunteers, but Christians are more than volunteers. The EMC, within local churches and wider, would not exist without volunteers, Christians who serve without being financially paid. Our conference’s local, national, and international activities depend on volunteers. The EMC has five boards and more committees with many volunteers. Just ask the National Youth Committee how busy it is over a two-year cycle in planning for Abundant Springs (just past) or for TRU, our youth leaders’ event (to come in 2018). Ask Gerald Reimer, conference youth minister, to list all of the volunteers this year. (Prepare to be patient. It’s a long list.) Consider the work done by volunteers for our yearly EMC national convention held in Regions One through Nine. No one is paid on the Nominating Committee, whose main task is to seek even more volunteers to help carry out the vision, values, and programs to which the EMC is committed. Church reporters are unsung heroes who keep you updated on their local church’s activities. Yet volunteer isn’t an entirely correct term, at least according to William Booth, a Methodist minister. When Booth saw that Methodist churches, despite their lower class or common roots, were failing to reach the poor in London, he led a new movement with his wife Catherine. What to name the new group? Volunteer Army was suggested, but William Booth objected. Once we become a Christian, he held, we are expected to act a certain way; Christians are more than volunteers. Such a reality is basic to any church movement. The movement Booth co-founded was called the Salvation Army. Keep serving. “Your labour in the Lord is not in vain” (1 Cor. 15:58).